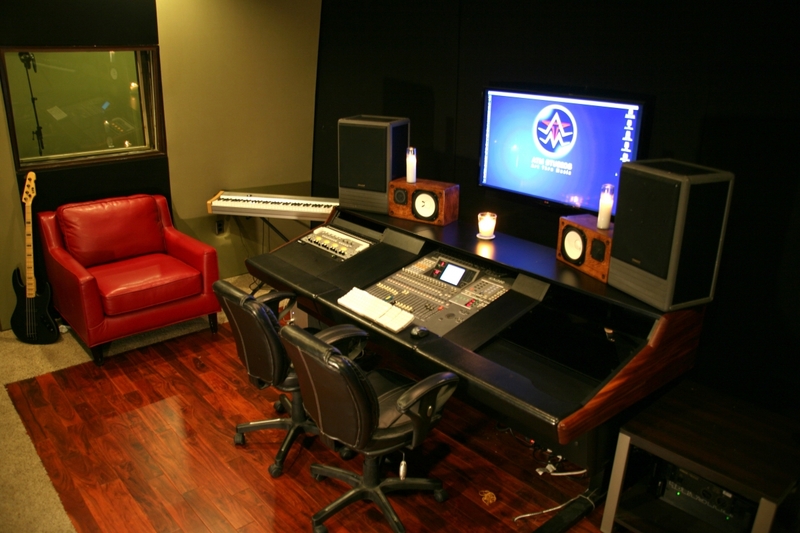 ATM Studios is a recording and writing facility in North Hollywood ,adjacent to the No Ho Arts District. 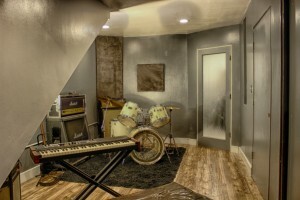 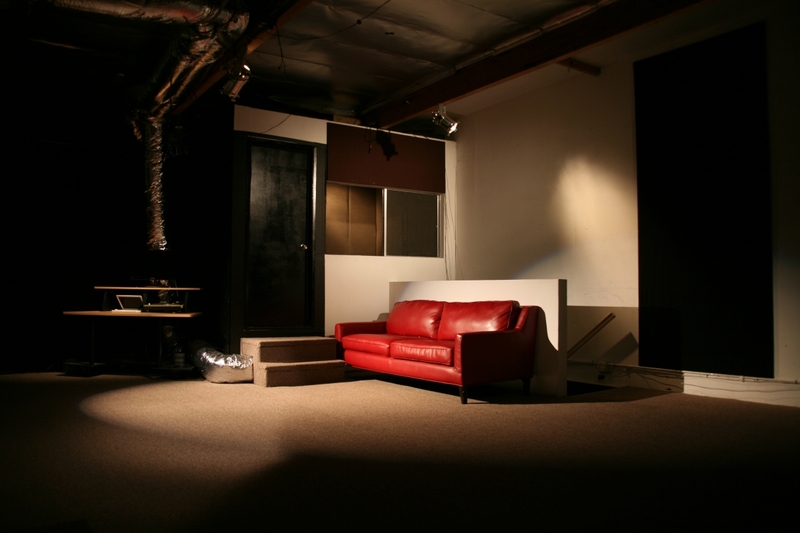 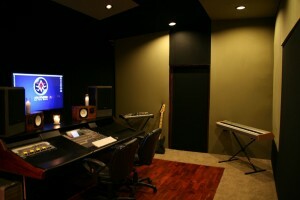 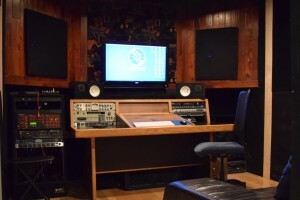 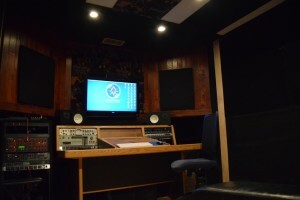 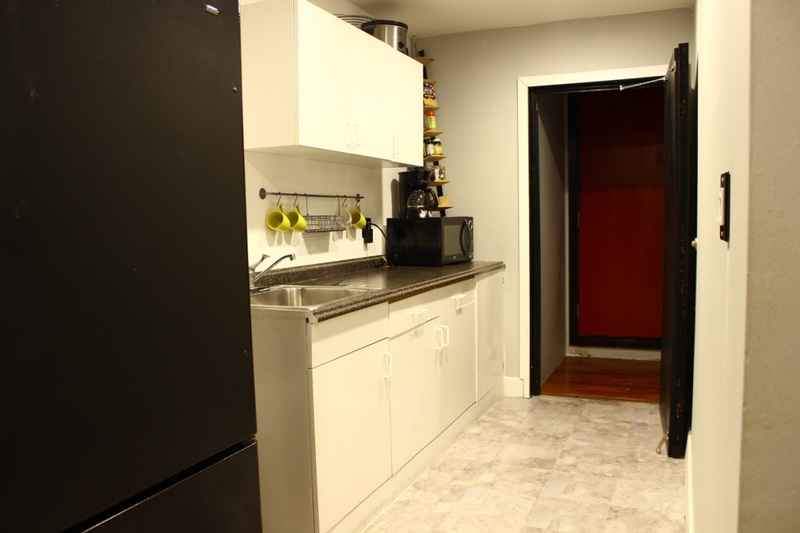 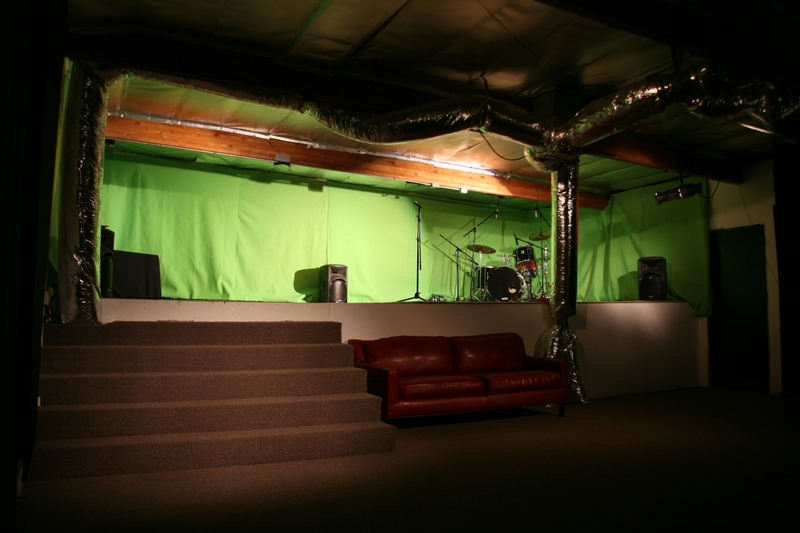 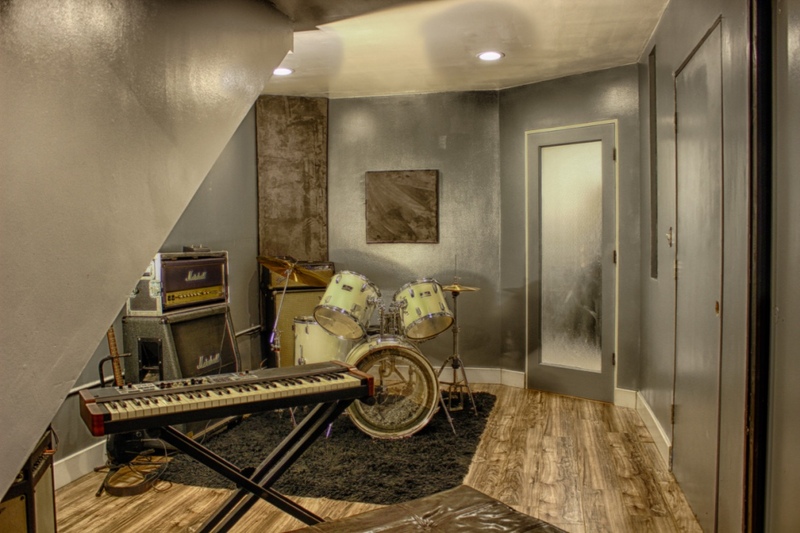 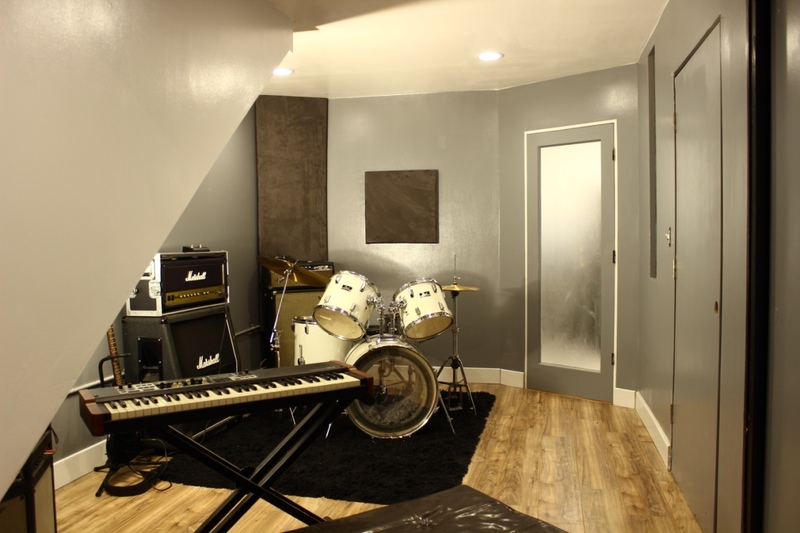 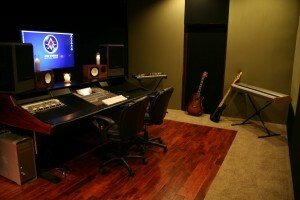 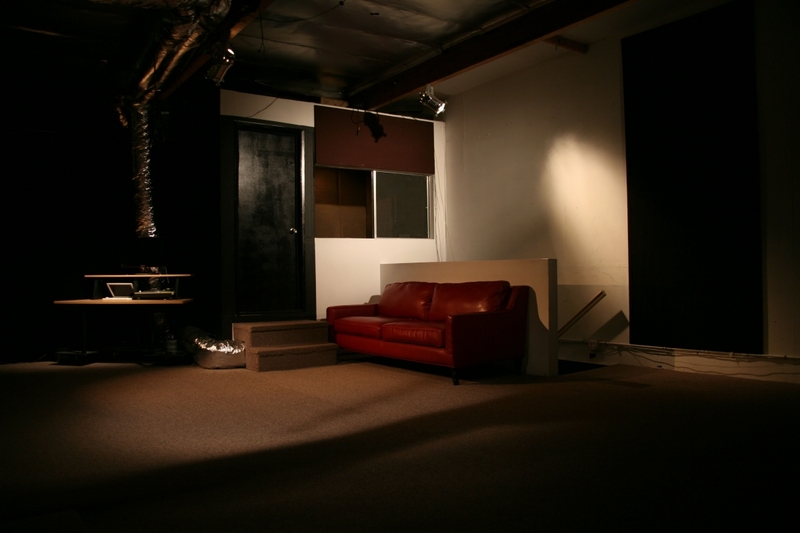 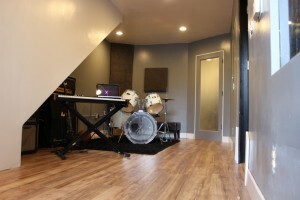 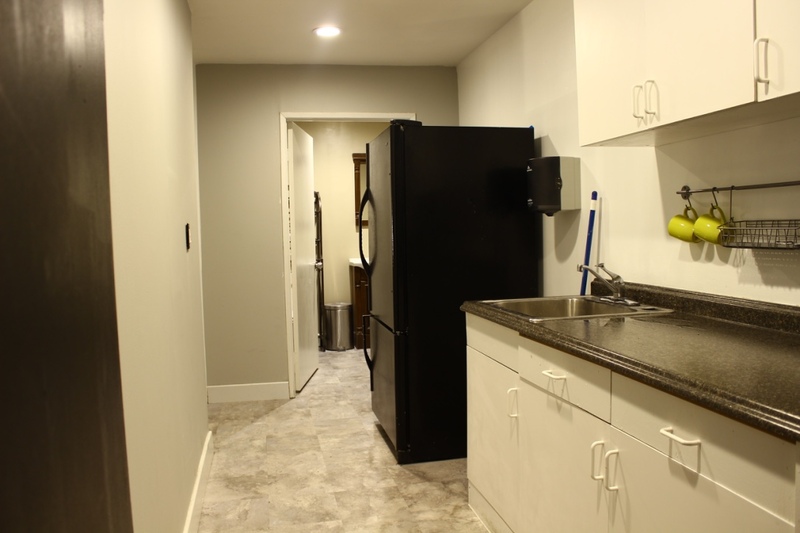 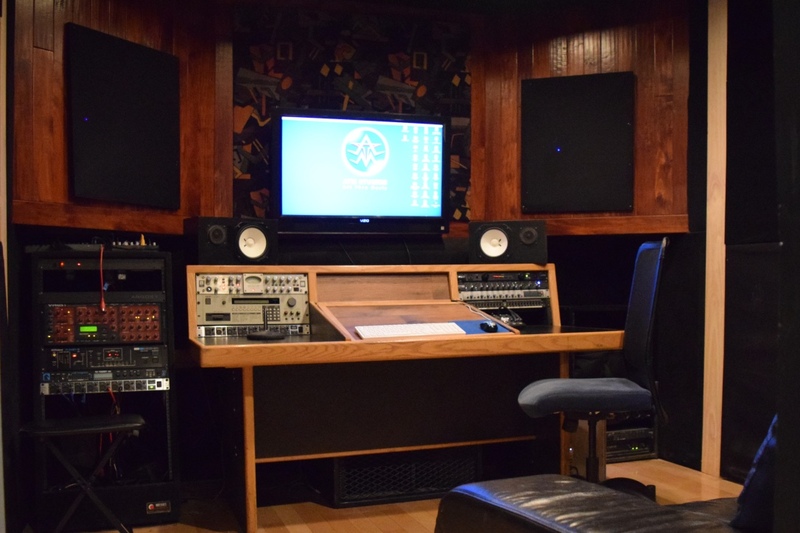 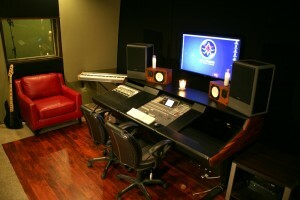 Studio includes multiple writing rooms, control rooms, large loft space, various isolation booths and great sound. 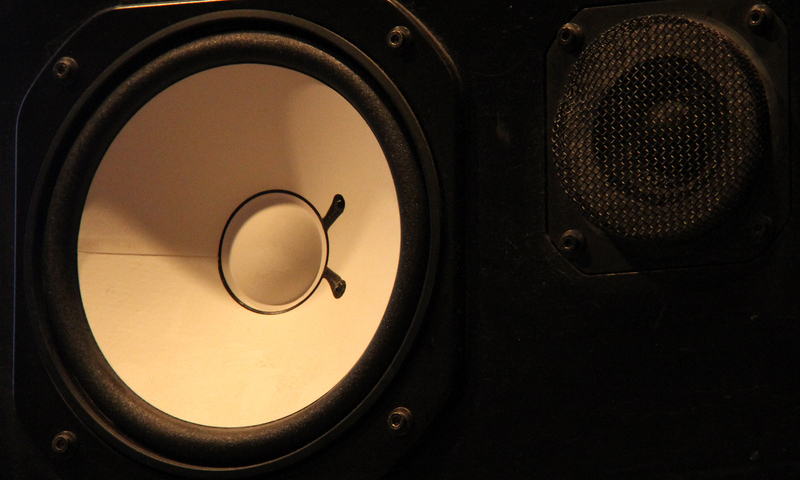 Let us know any questions you have about our studio or contact us for booking information. 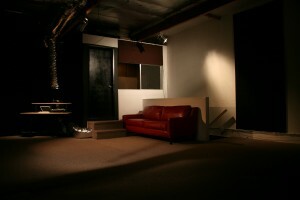 Site design by Owlzee. 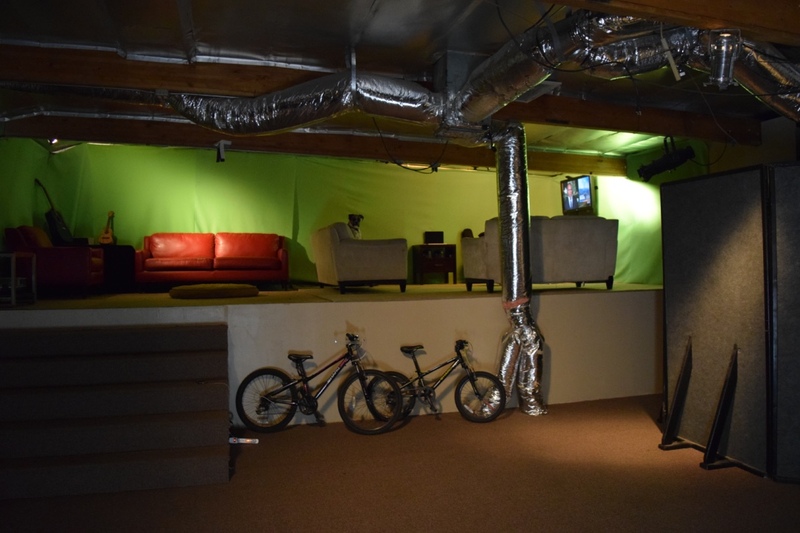 © ATM Studios 2016, All rights reserved.